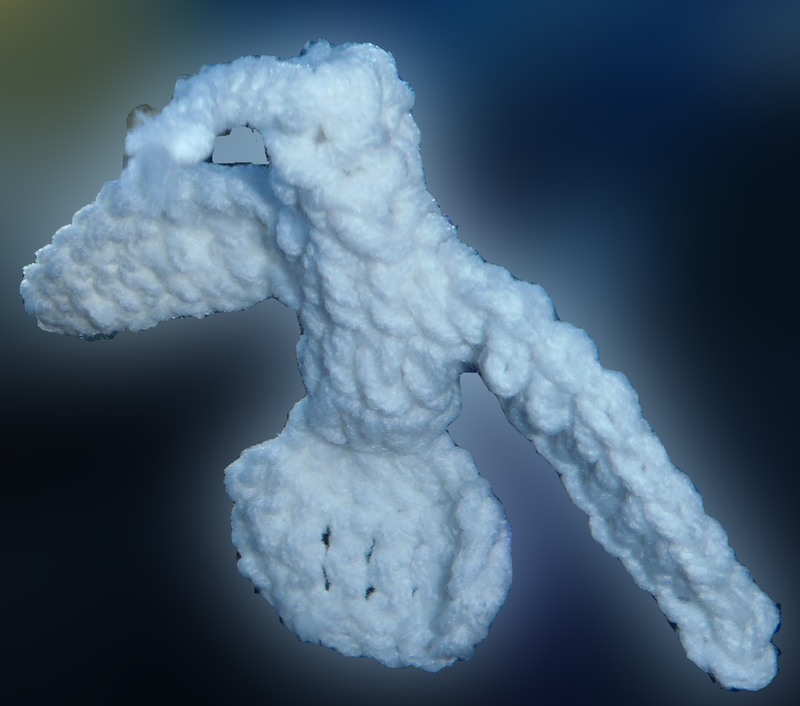 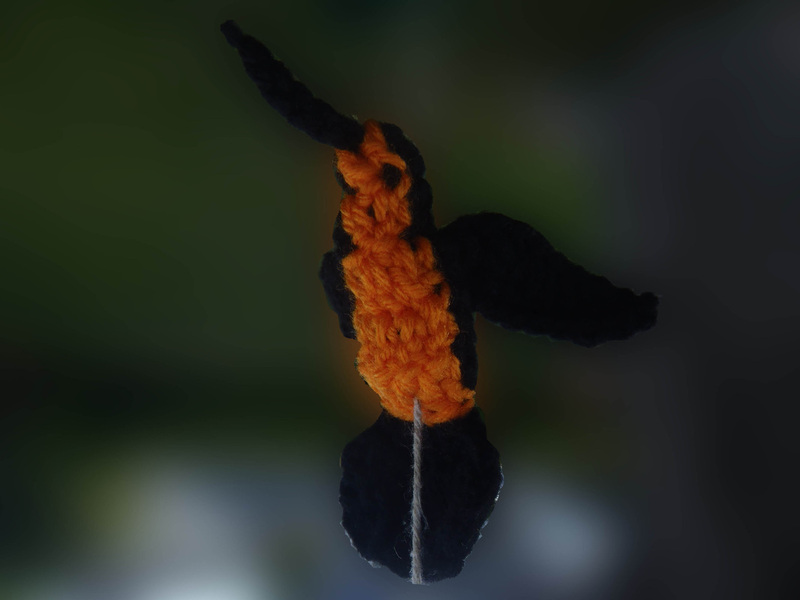 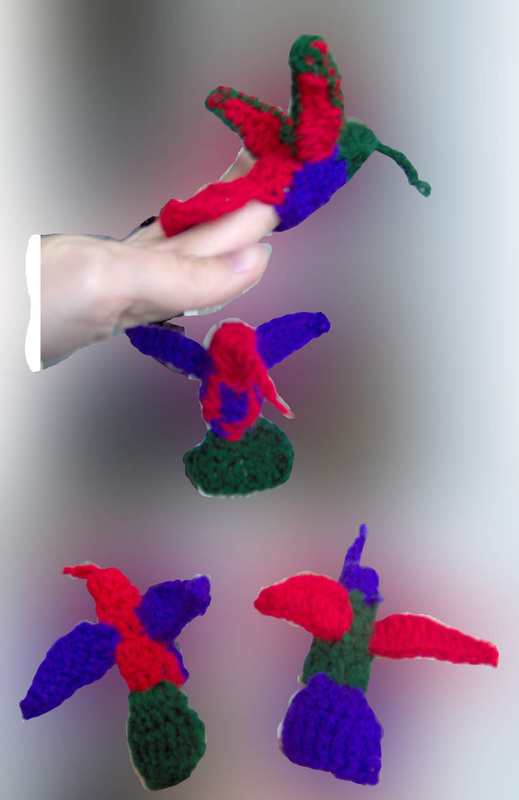 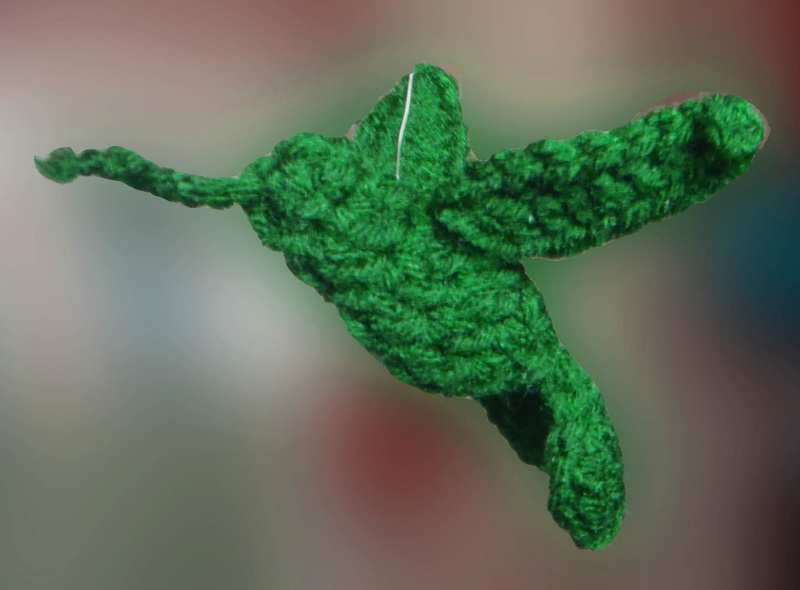 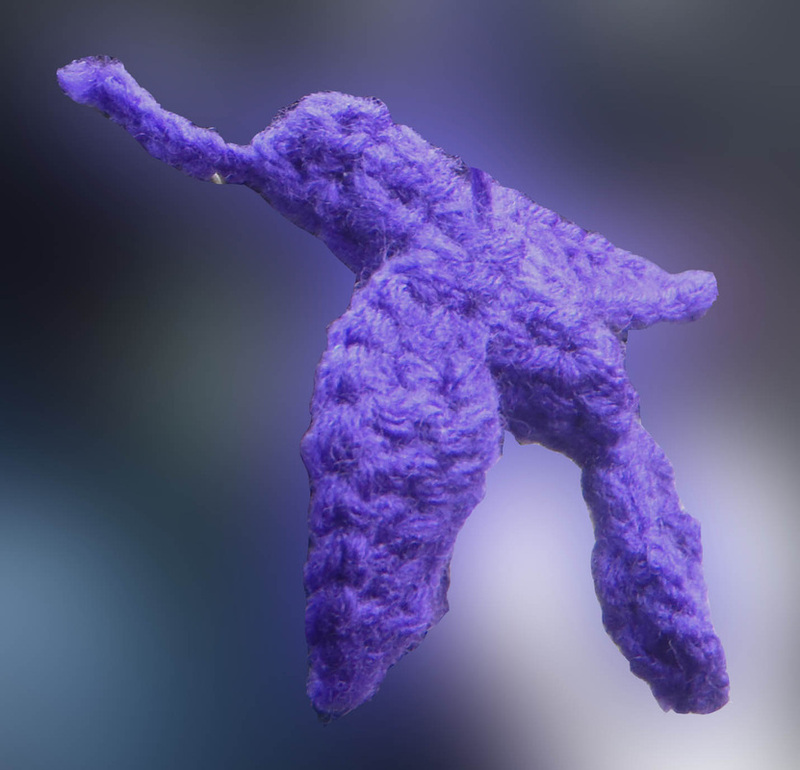 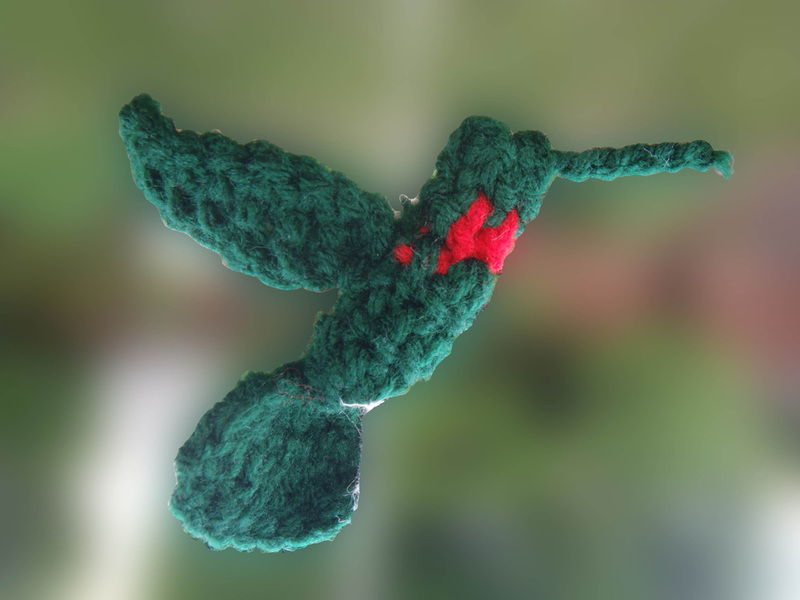 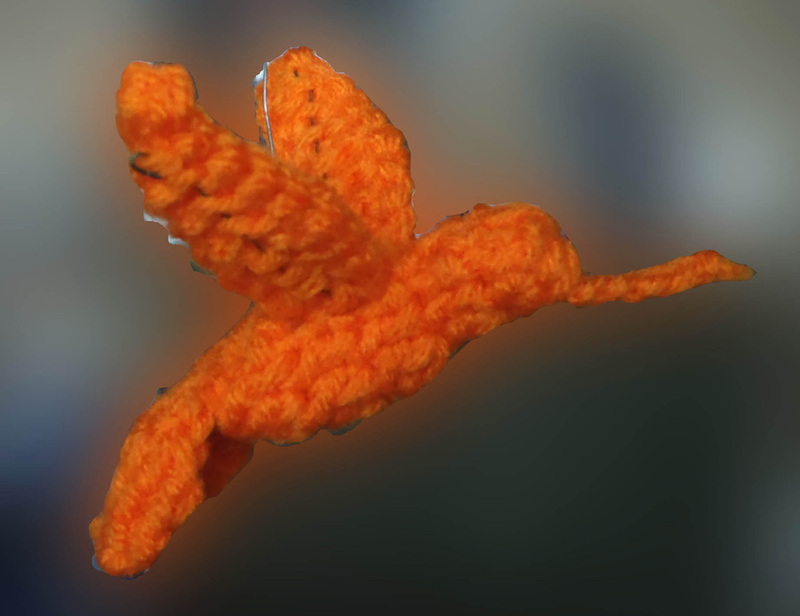 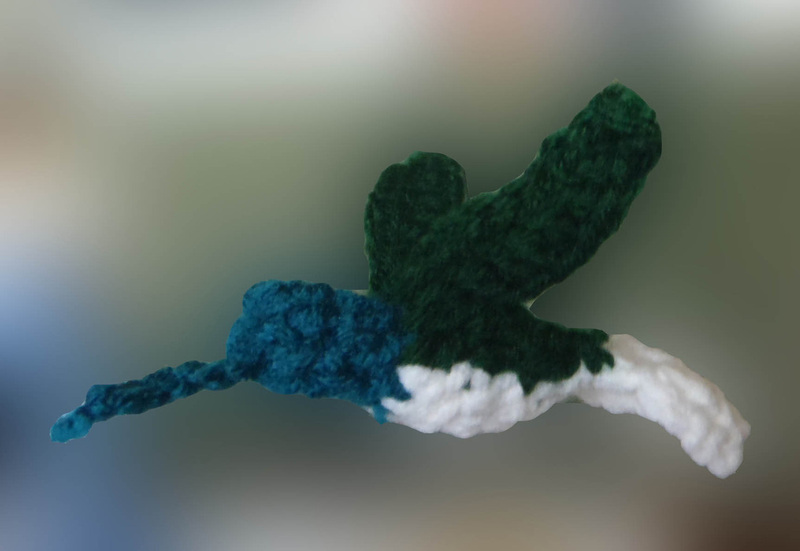 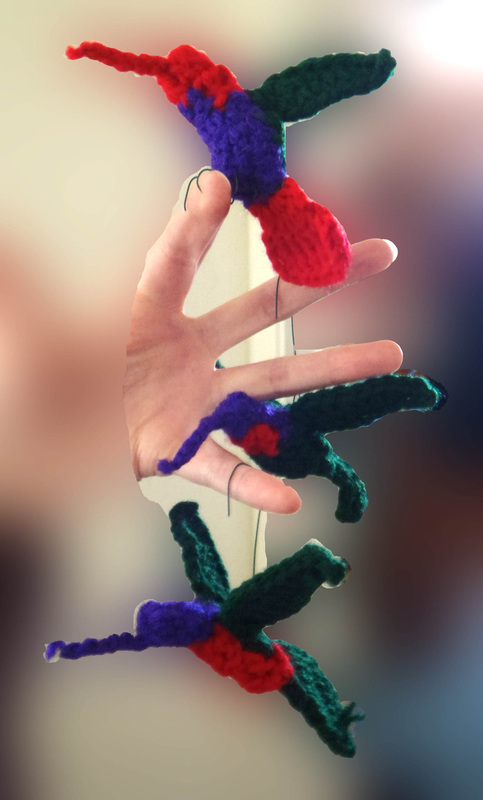 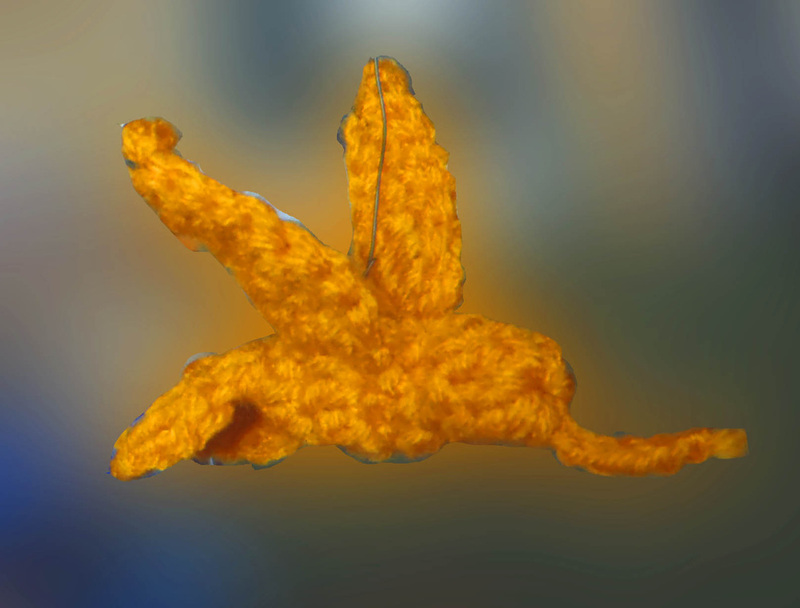 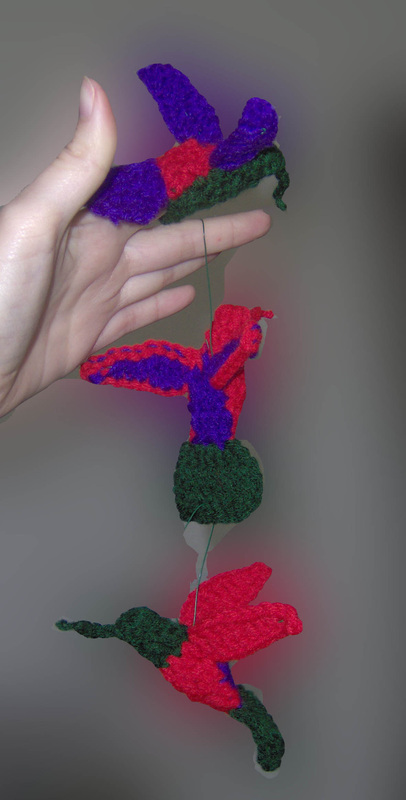 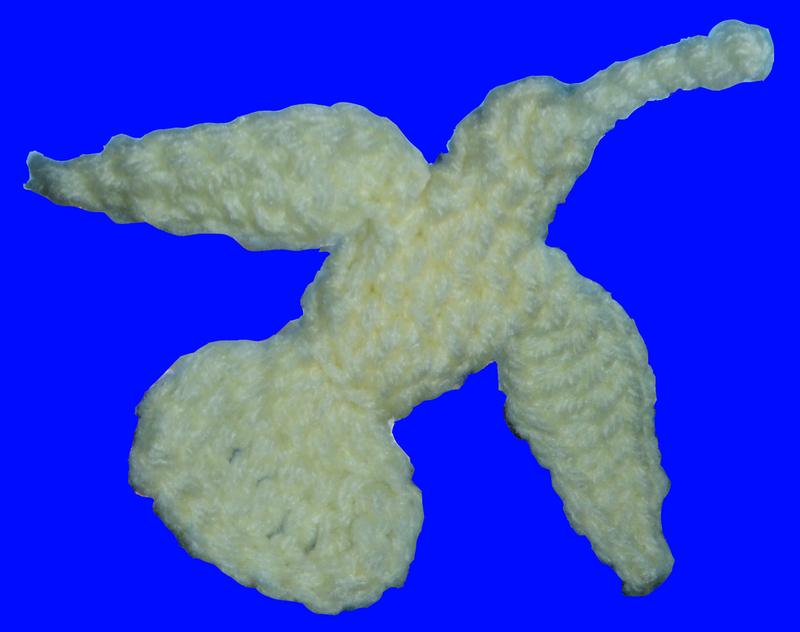 Fayard Crocheted Hummingbirds - Fayard HandMade Crafts Custom Patterns and Projects for Knit and Crochet! 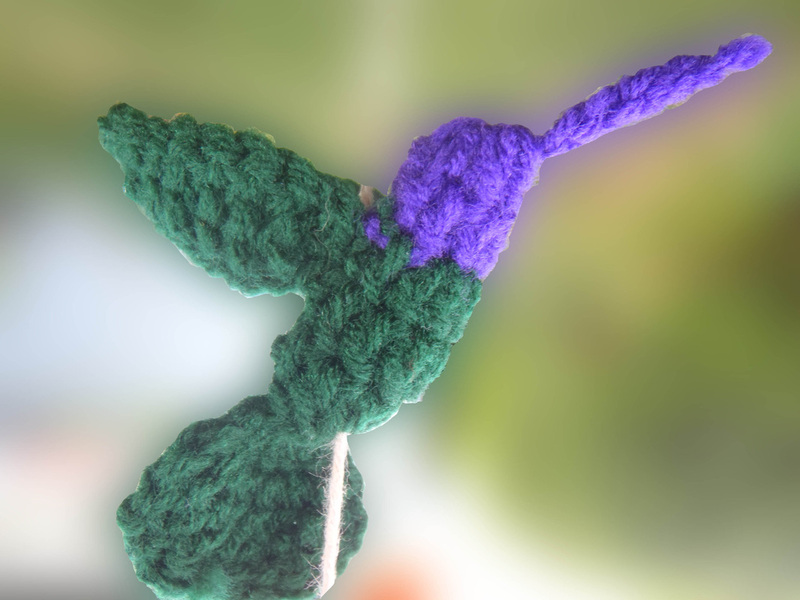 Hummingbirds have about 4.75 inch wingspan, and 4.5 inches from beak to the end of the tail. 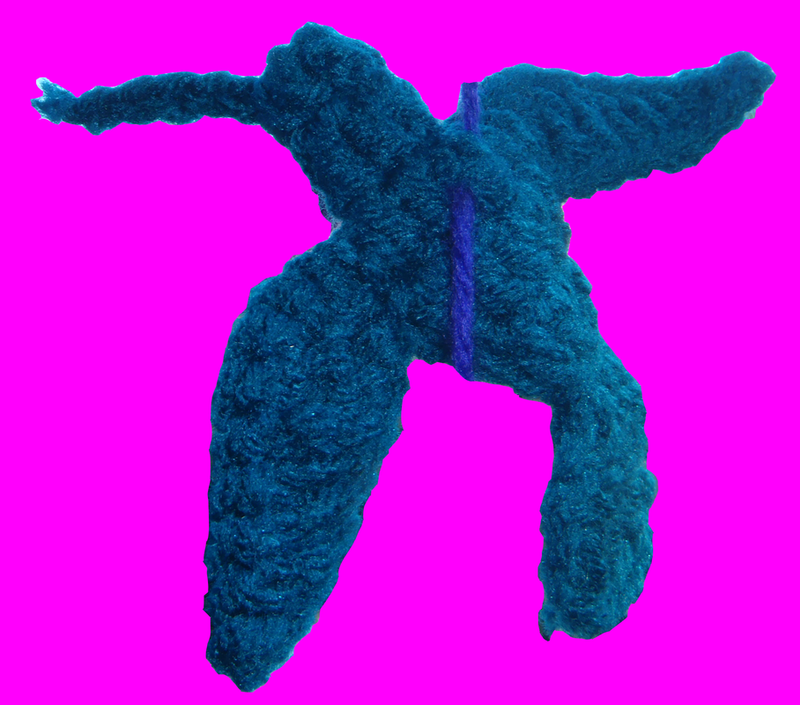 Contact me for custom commissions, or order from my shop on Etsy! 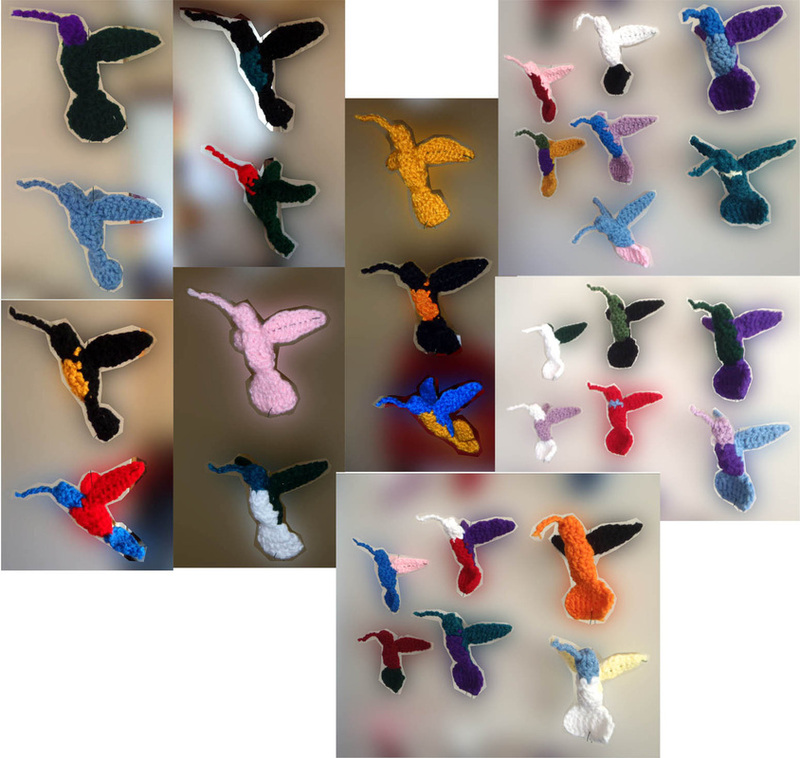 Various colors, listed in my Etsy shop.